Bank Account Name: Global Mascot Pte. 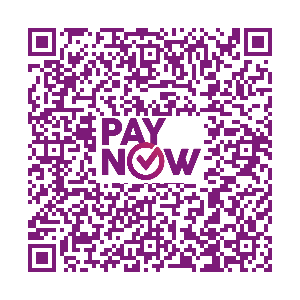 Ltd.
Payment can also be made via the following Pay Now QR Codes. Open the QR Code reader on your phone. Hold your device over a QR Code so that it’s clearly visible within your smartphone’s screen. The phone automatically scans the code and navigates to the payment transaction.